I've not done a make up review in a while and I recently got my hands on this little beauty. 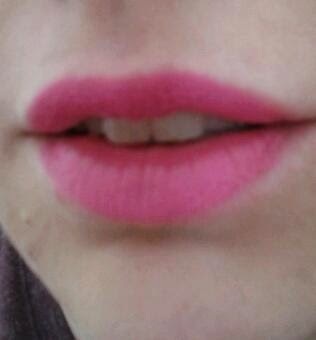 The Revlon Colorburst Matte Balm in Showy Flamboyant - 220. I've been hearing lots of good things about this product range. I've had matte lipsticks before and found them tricky to apply. I've even resulted, with one certain stick, to leaving it on the radiator to melt a bit while doing the rest of my face before applying and I always have to put a lip balm on underneath. But there is none of that palaver necessary here. For a matt product it is positively creamy and easy to apply. I've worn it on a number of different occasions and find it difficult to smudge and transfer on cups and glasses when drinking is minimal. And then there is the packaging. So simple and sleek. I love it. It now has pride of place in my handbag's make up bag as it is my lippy of choice for the office. 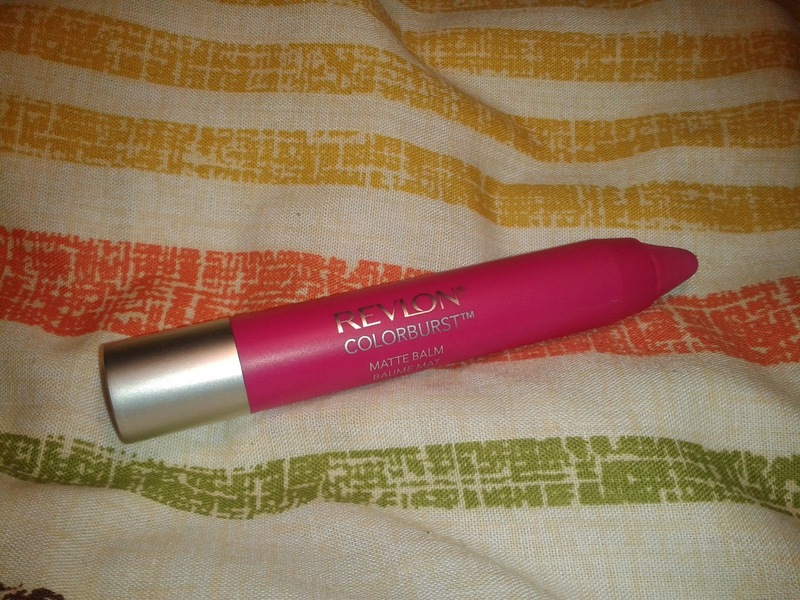 Now I have found this range, I will be going back to try the others Revlon have to offer.